The Line Animation Studio Ltd.
Hello. 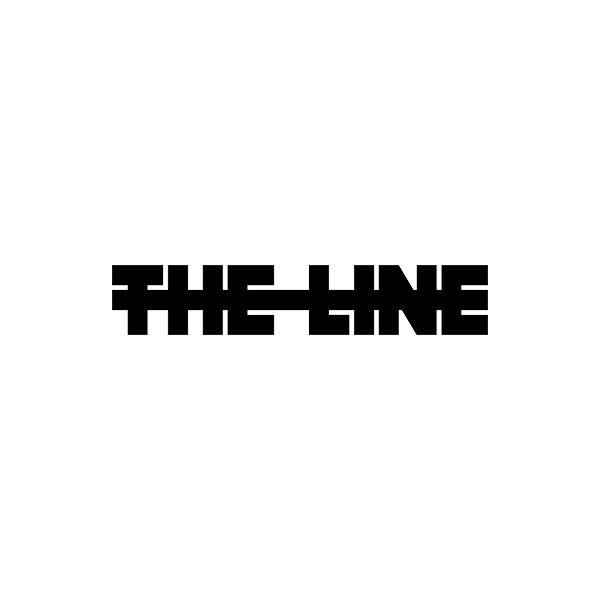 We are The Line, a studio formed of 6 directors, based in London. We make short films, adverts, music videos, games, and anything else you can think of that needs a good story, design, ideas, characters, or animation. Our paths had crossed many times as friends and colleagues before we came together in 2013 to form The Line. We each had a lifetime of doodling and watching cartoons behind us, and close to ten years professional experience working on commercials and feature films. But more importantly, we had the hankering to make good stuff together.